At Pebble, we have been making it work for over 10 years. 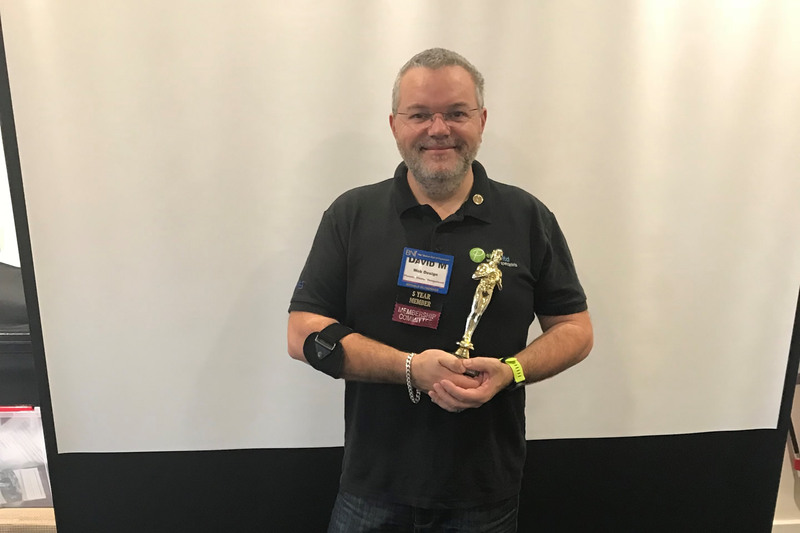 Here is David Millward at Phoenix BNI in Redbourn receiving the Oscar for the best 60-second presentation. BNI is the most successful business networking referral organisation in the world. We have over 12,500 members in the UK and Ireland alone, passing over 676,000 referrals worth over £497 million every year! It is quite literally the best way to build a better business. BNI allows only one representative from each trade or profession to join any BNI group. This means you can lock out your competition, ensuring you receive 100% of all new business. Working together, BNI members achieve incredible results, growing their business in ways they could never accomplish alone. If you are based in or around St Albans and would like to know more about our BNI journey why not get in touch via our contact page.